An innovative range of torch-on membranes and systems, designed to satisfy the demands of modern construction by reducing installation time and gas consumption to ensure cost effective solutions for all waterproofing requirements. Available in SBS, APP, APAO, heat transfer/ thermo-adhesive, self-adhesive, metal faced they are suitable for suitable for use on roofs, bridge decks, roof gardens, tanking etc. 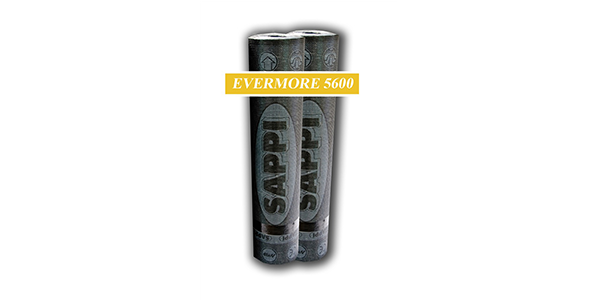 Evermore 5600 is a torch applied membrane reinforced with non-woven polyester fleece that can be used in temperatures down to minus 25 degrees and available in a variety of mineral finish colours. 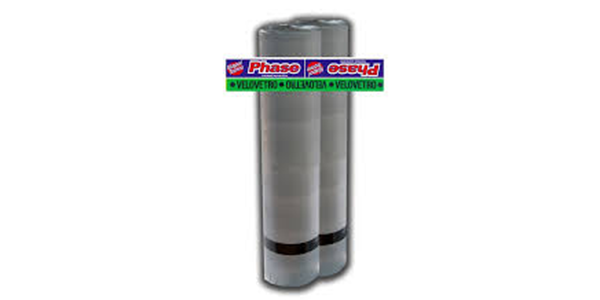 It is suitable for use either as a single layer overly or as part of systems with standard underpays or Techno Phase thermo-adhesive (heat-activated) underlay where direct contact with the desk is to be avoided. It is BSAA rated fire certificated and is suitable for new builds and refurbishment and carry insurance warranted guarantees. 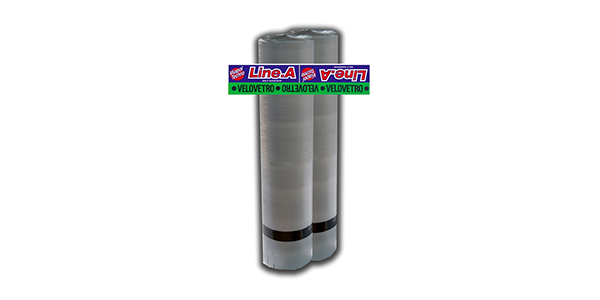 Single Layer Overlay APAO modified membrane that combines flexibility and adhesion, UV stability, chemical resistance, anti-aging that eliminates stripping of the old roof. 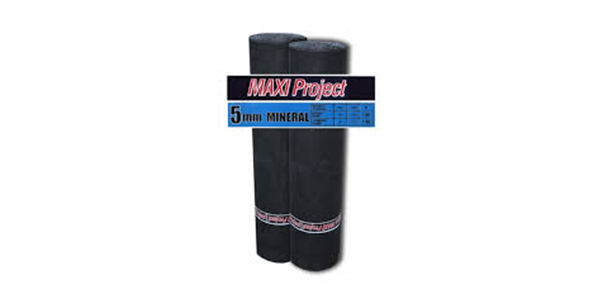 Available in 4mm plus mineral and 5mm plus mineral and with 15 or 20 years insurance warranty guarantees. 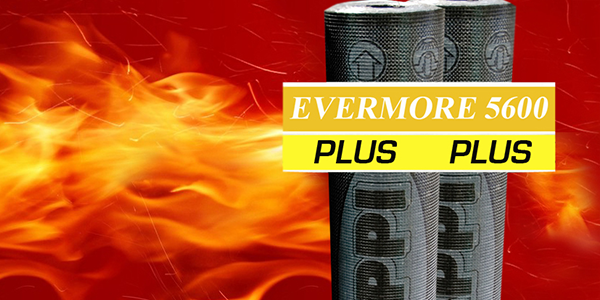 Evermore 5600 Plus is approved according to ENV1187 with a classification of Roof T4 and Class AA for the BS 476/3 and is suitable for use in systems, renovating existing membranes and where photovoltaic panels are installed. Evertorch 007 is approved to ENV1187 with a classification for Broof T4 and Class AB for the BS 476/3 and meets or exceeds the standards required by the “Fire Brigade department regulations n.1324 dates 07/02/2012” and ensuring updates regarding the installation of photovoltaic panels for roofing applications and is ideal for installation in high performance multi-layer systems of flat, pitched or curved roofs. 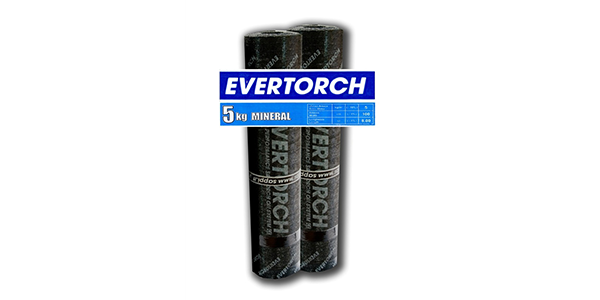 Evertorch having a grooved back surface and EASY TORCHING PE FILM reduces installation times and propane gas consumption, puts less stress on the reinforcement, is easier to install providing an ideal solution for all roofing professionals requiring a user friendly solution for cost effective waterproofing. Available in plain sand or coloured mineral surface finish, it is BSAB rated fire certificated and can be used either as single overlay or part of a system with various underlays. Viapol Line.A is a flame free cold applied high performance, self-adhering roofing system for refurbishment and new building applications. It is a safe and easy to apply alternative to torch applied systems where regulations or circumstances prohibit the use of ‘hot works’, flame free, at cost effective means. It can be used as part of a system with various underlays and carries insurance warranted guarantees. Techno Phase membranes are designed for use on timber where direct torching to the deck is to be avoided because of a risk of damage or fire. The membranes are available with an aluminium lining and are suitable for existing roofs, primed concrete and metal decks for both new build and refurbishment and carry insurance warranted guarantees. Evergarden anti-root membrane contains an additive to inhibit root penetration where the final layer is in direct contact with soil to provide a continuous waterproofing even at the joints. 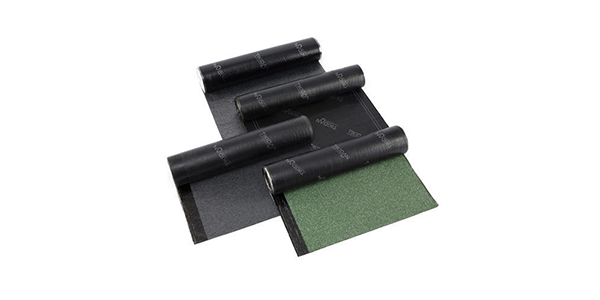 It is compatible with traditional torch-on, Phase flame free thermo-adhesive (heat-activated) underlay or Linea self-adhesive membranes for use in roof gardens, planter’s foundations, tunnels bridges, underground tunnels and garages, foundations, road structures etc. To act as a barrier against vegetation root penetration.